Home / Blog / Great Taste Winning Muffin Mix! 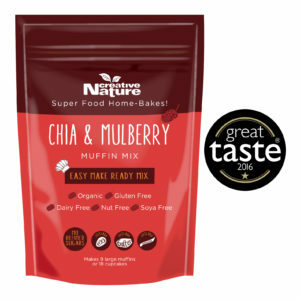 Great Taste Winning Muffin Mix! 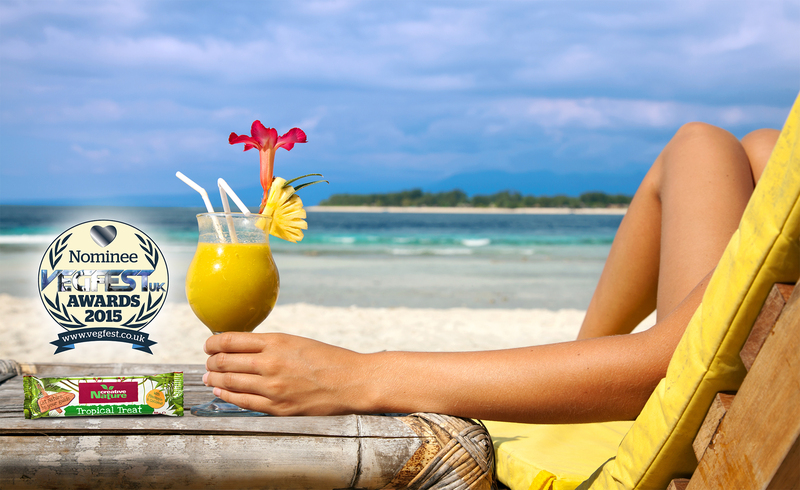 We can’t actually believe that we’ve won Great Taste Gold Stars for a third year in a row for our superfood products! For too long now, allergen sufferers have had to put up with sub standard foods that taste like soggy cardboard (or worse!). Enter Creative Nature’s new Chia & Mulberry Muffin Mix, the only muffin mix to win a Gold Star at the 2016 Great Taste Awards. 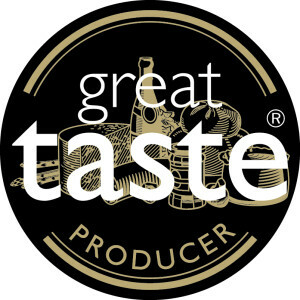 The Great Taste Awards are a blind taste test of 10,000 products every year, so packaging, branding and marketing mean absolutely nothing, it’s all down to the taste.